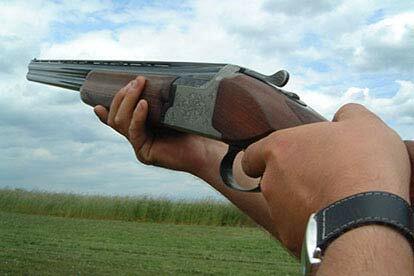 What starts out as an addictive hobby quickly becomes a competitive sport. 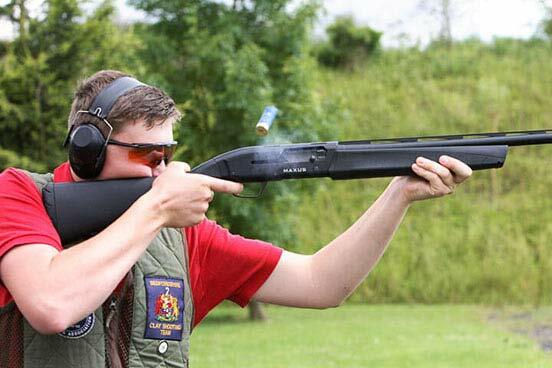 It's not surprising that clay pigeon shooting is one of the country's fastest growing sports. 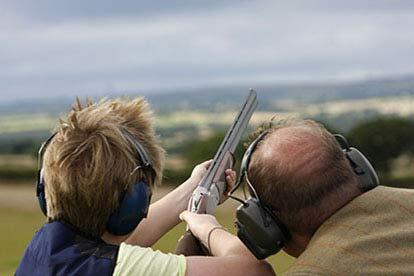 All locations used have natural surroundings, making your experience a great time out in the country. 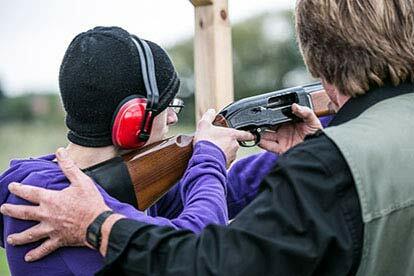 You will receive friendly and professional instruction starting with a safety briefing and explanation of how the guns work, followed by the techniques of the art of shotgun shooting. 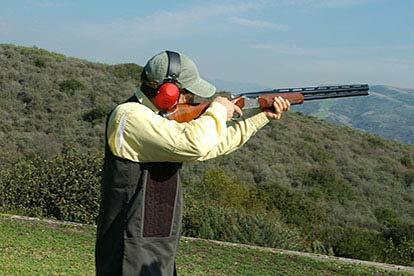 You will then be divided into groups of up to 8 (each group will be accompanied by a professional instructor) and shoot a practice round over various types of sporting targets from different positions. 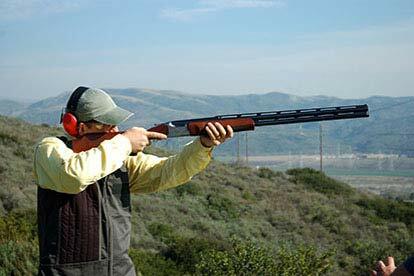 You will get 30 shots. 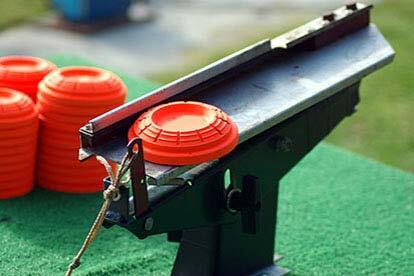 Extra clays may be purchased on the day. 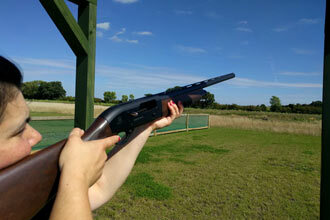 This experience is available on selected Monday to Sunday dates depending on the shooting ground, January to December. 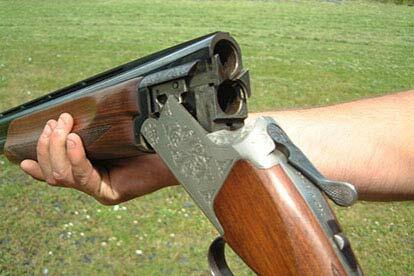 Your clay shooting tuition will last for about 1 hour. Please allow 1 to 2 hours at the venue. There'll be other people in your group. You're welcome to bring family members or friends along to watch you. To participate in this experience you must be at least 14 years old. You don't need any qualifications to take part in this experience.